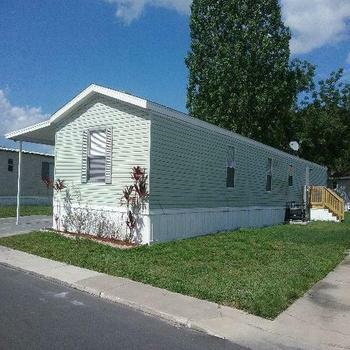 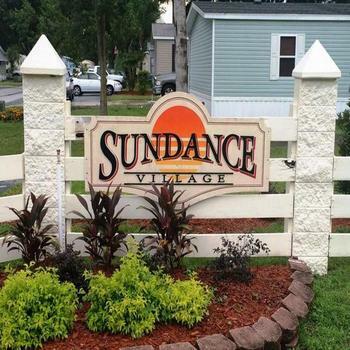 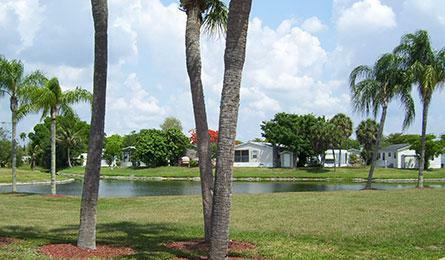 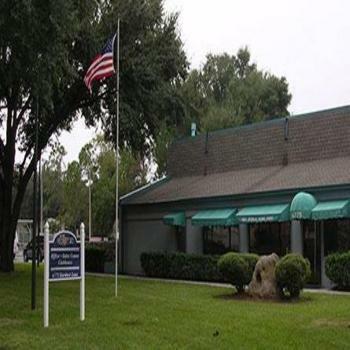 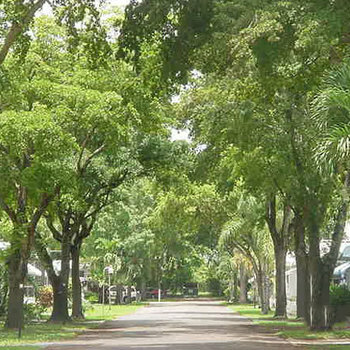 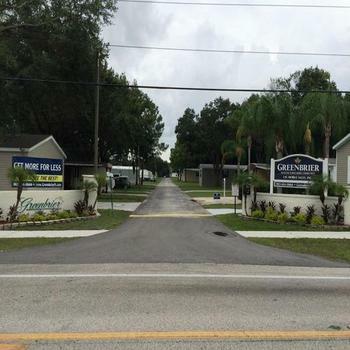 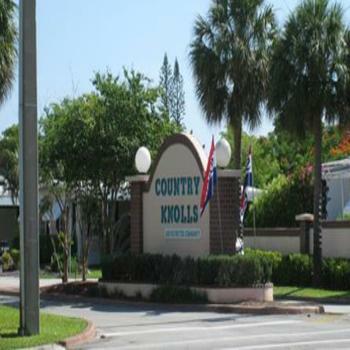 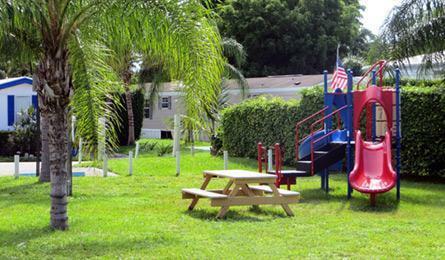 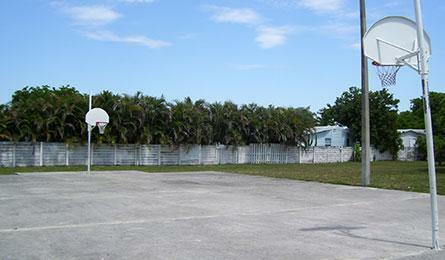 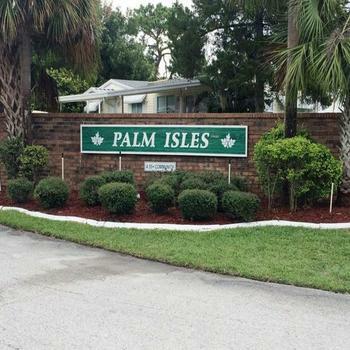 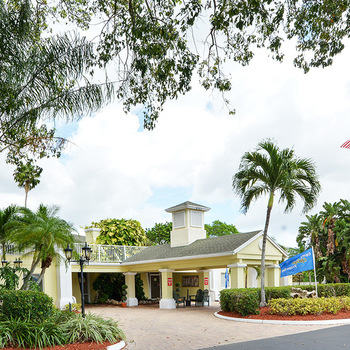 Country Lakes is a beautiful, quiet and friendly Florida manufactured home community located just off the Turnpike in Broward County’s Coconut Creek. 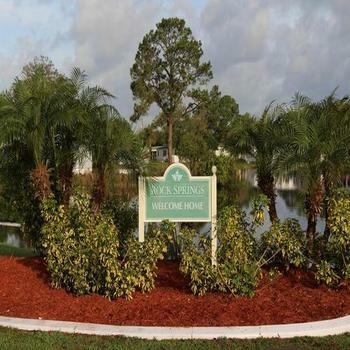 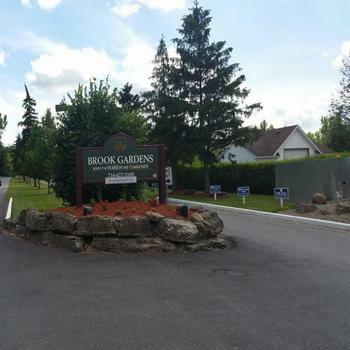 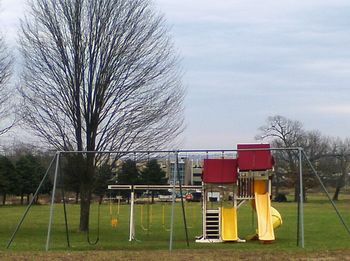 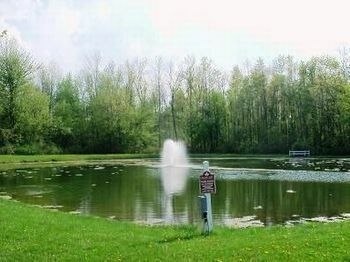 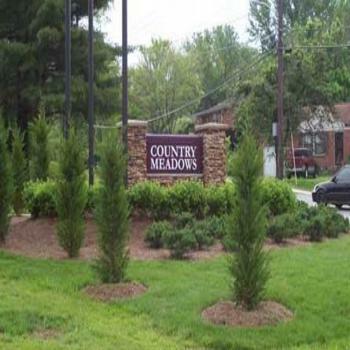 Country Lakes boasts a combination of lush landscaping and scenic walkways that provide the comfortable and relaxing environment that our resident’s value. 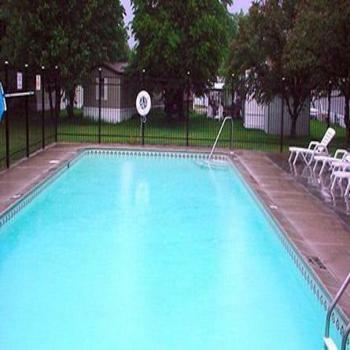 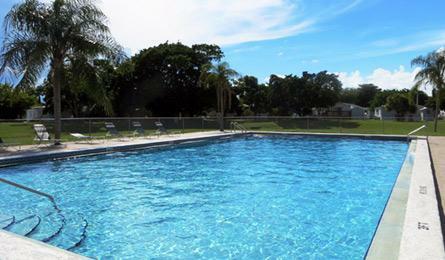 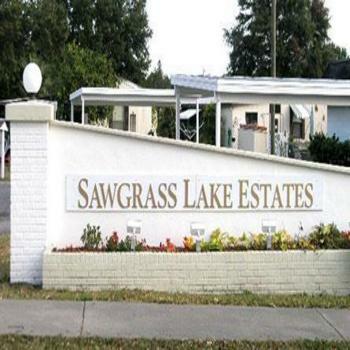 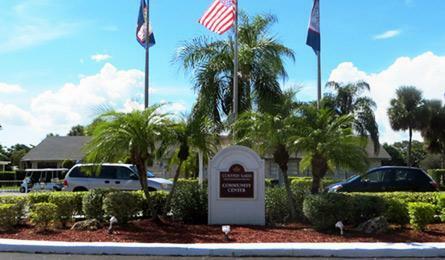 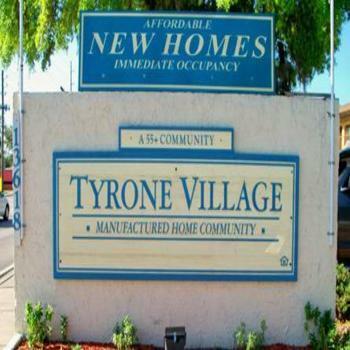 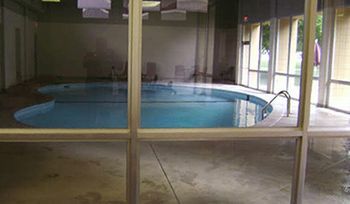 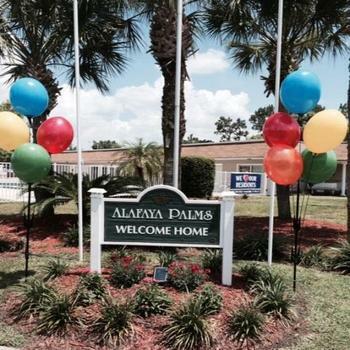 We are dedicated to making home ownership a reality, while providing quality amenities that our residents appreciate. 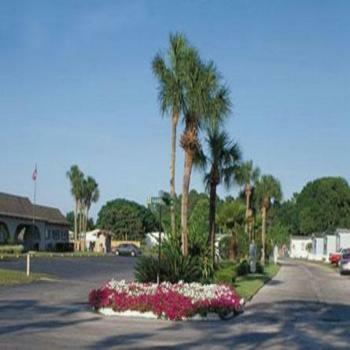 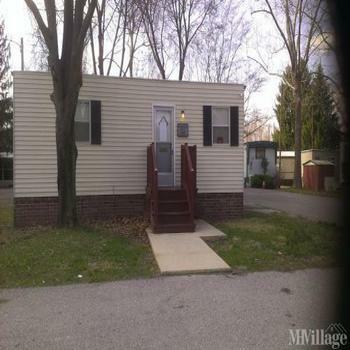 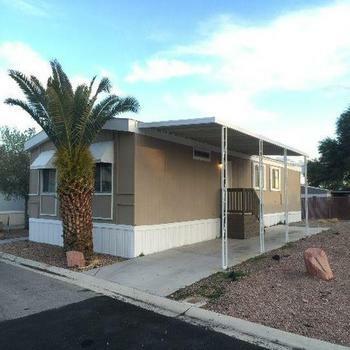 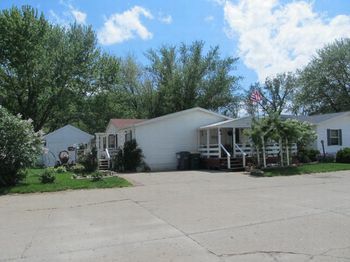 When you purchase a new or pre-owned manufactured home in Country Lakes, you’re not only investing in a home, but also joining a wonderful manufactured home community where you’ll enjoy the lifestyle you deserve.